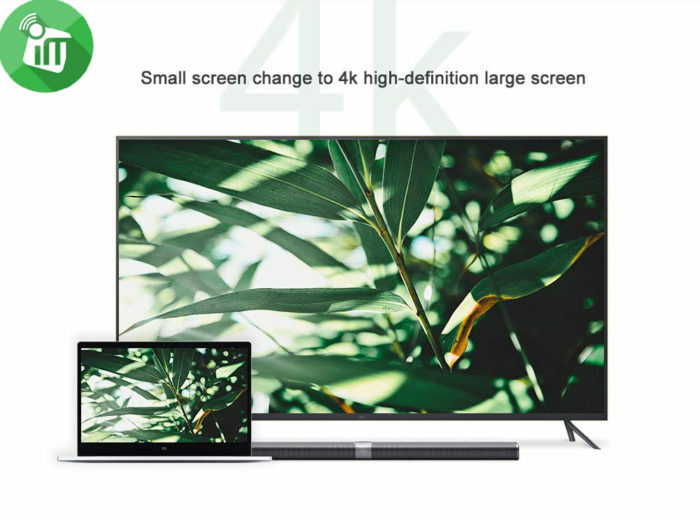 4K HD output, easily enjoy large screen display. 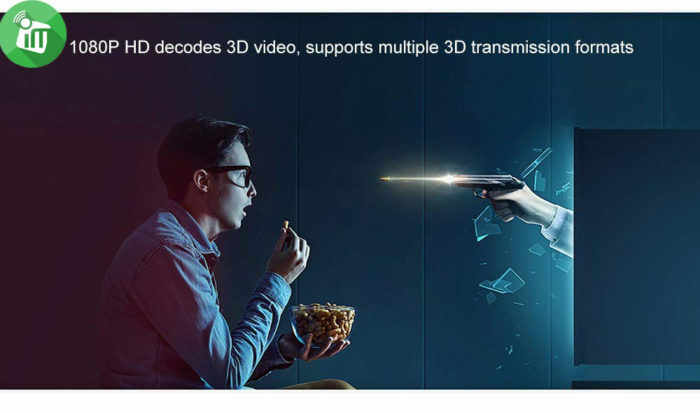 Supports 1080P HD decoding 3D videos. 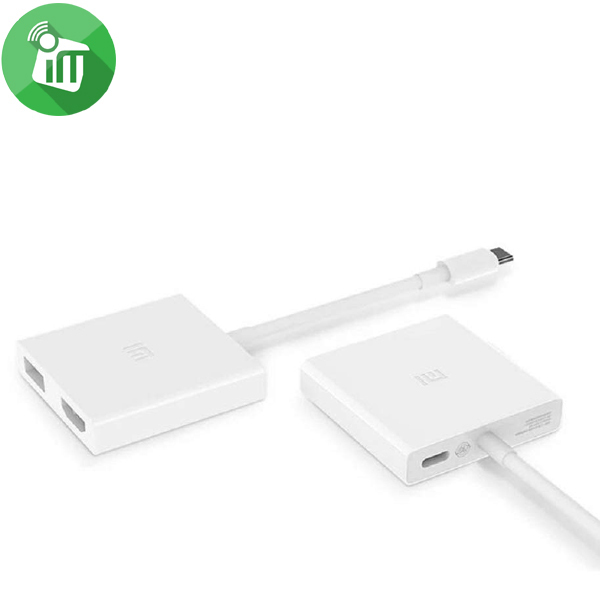 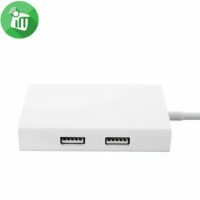 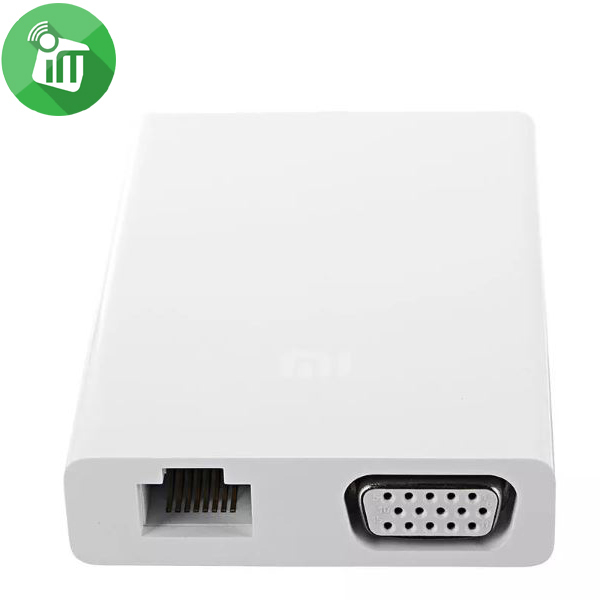 Worked with Xiaomi air notebook, can extend 1 x HDMI port and 2 x USB ports, let more external devices can connect with Xiaomi notebook. 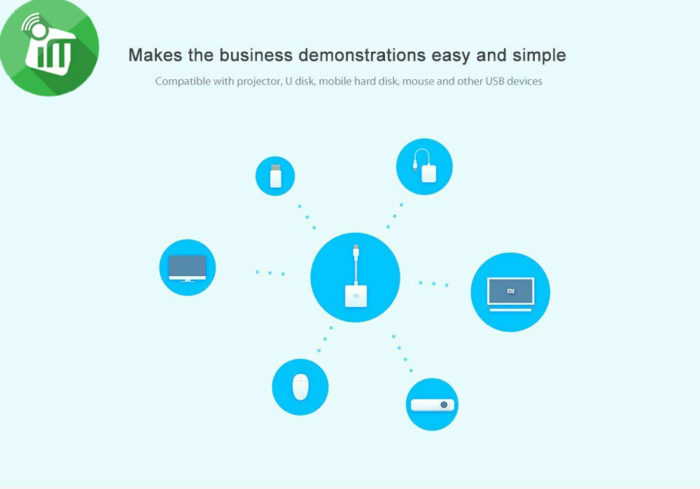 Compatible with projector, U disk, hard disk, mouse and other USB devices for business. Made of high-quality material, let it have strong oxidation resistance and stable signal transmission. 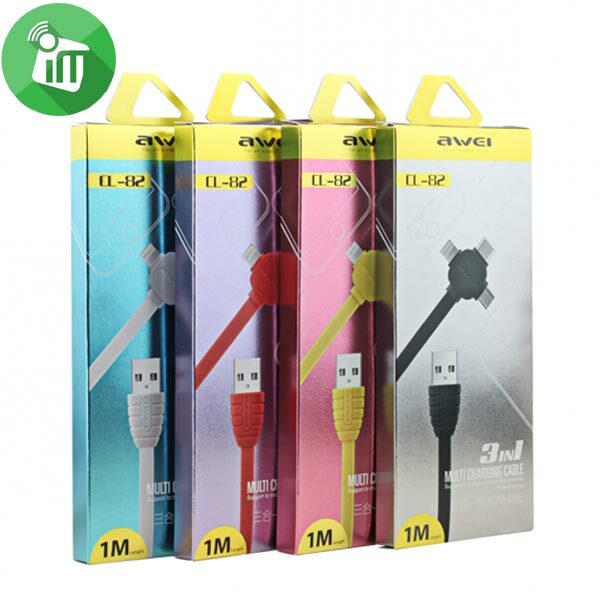 PET cable, soft, smooth and durable. 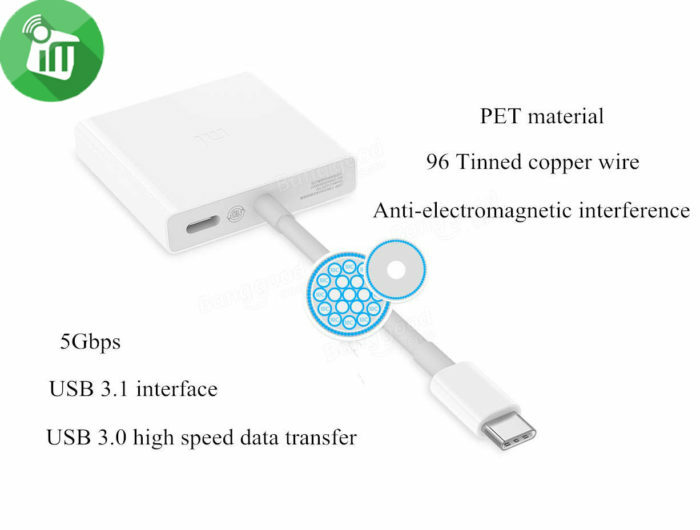 USB 3.1 interface let it have 5Gbps fast-speed transmission, 50 songs per second. 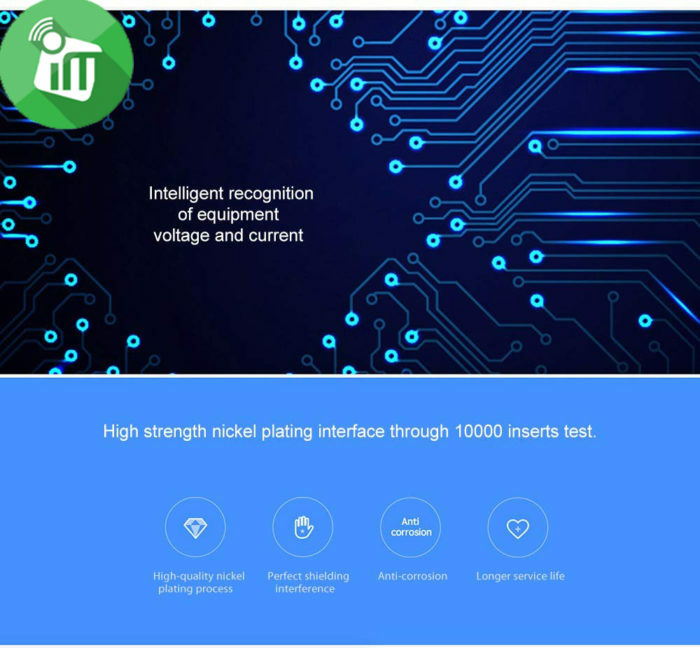 Intelligent recognition of devices’ voltage and current, realizes 5-20V, 0A-3.5A miulti-level auto switch, and supports USB-C PD2.0 protocol. 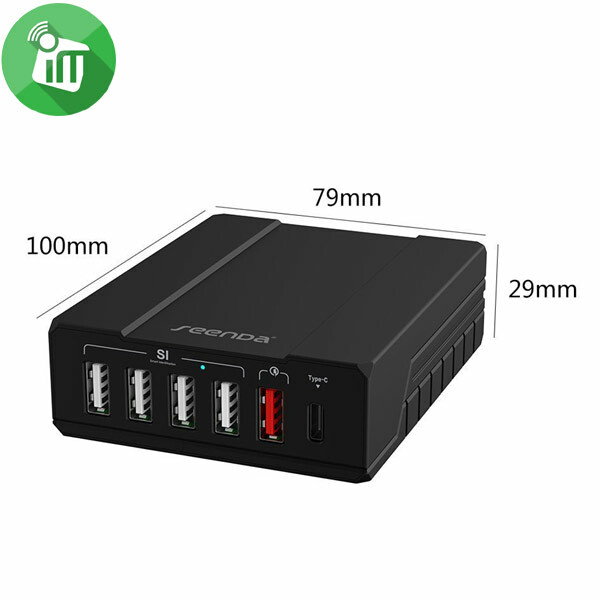 Supported power supplying is up to 70W max. 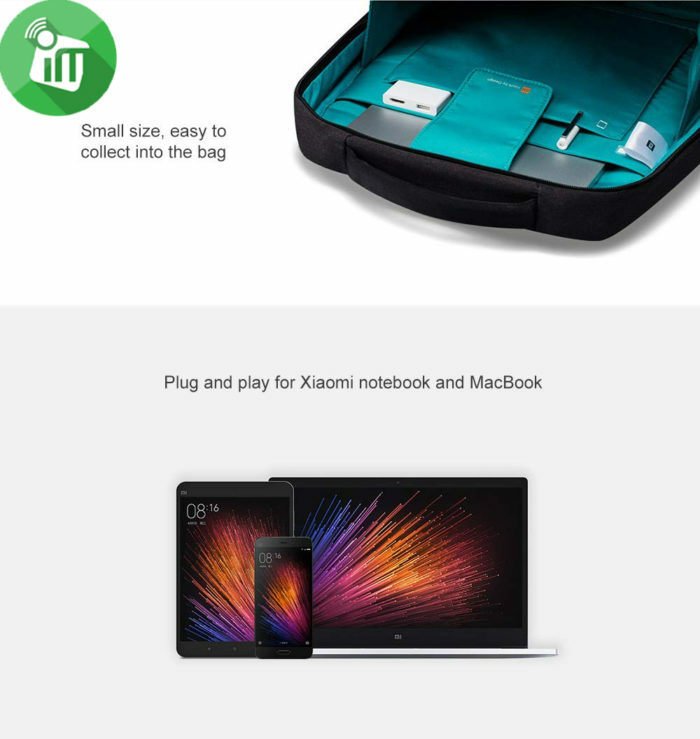 Worked with Xiaomi air notebook, can extend 1 x HDMI port and 2 x USB ports, let more external devices can connect with Xiaomi notebook. Compatible with projector, U disk, hard disk, mouse and other USB devices for business. 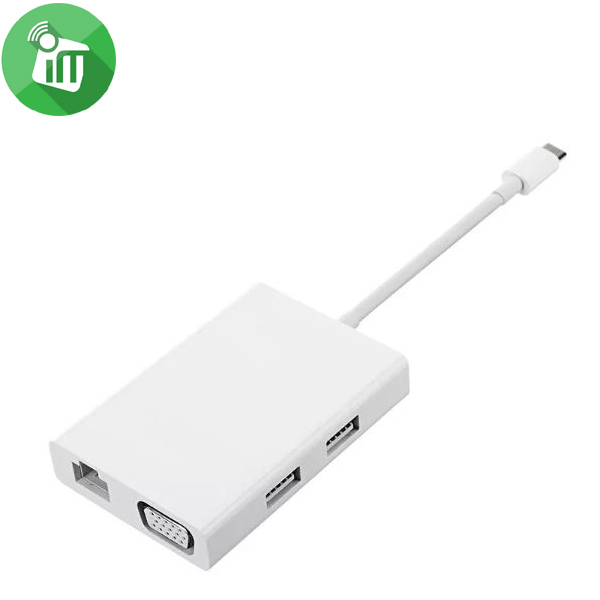 4 Ordinary USB Port(SI) USB 2.0, 1 Qualcomm Quick Charge 2.0 Port, 1 USB Type-C charger Port for 5V charging. 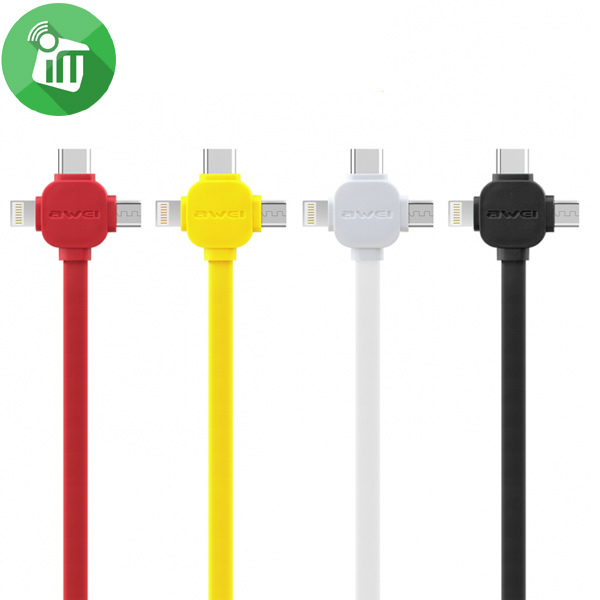 Perfect for your camera and underwater light if you want to use at the same time. 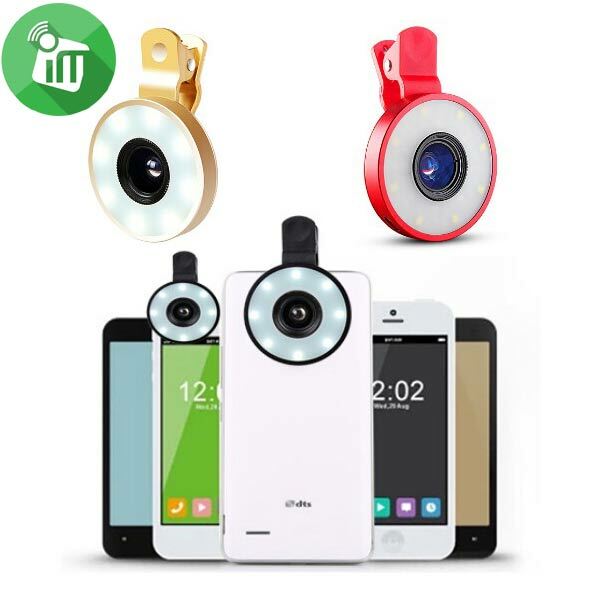 You can also put a light filler in the light and a sport camera together, which will help you take immersive pictures in the dark. 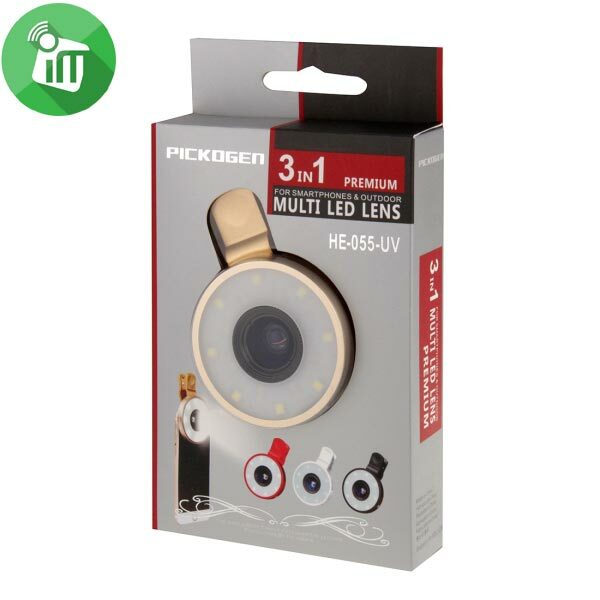 Equipped with two screws to mount your camera or fill the light. 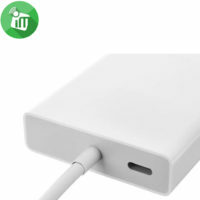 Made of high quality material, durable and durable. 3 Type-C, Lightning and Micro USB flat chargers in one line Flat cable adds convenience to USB headers. 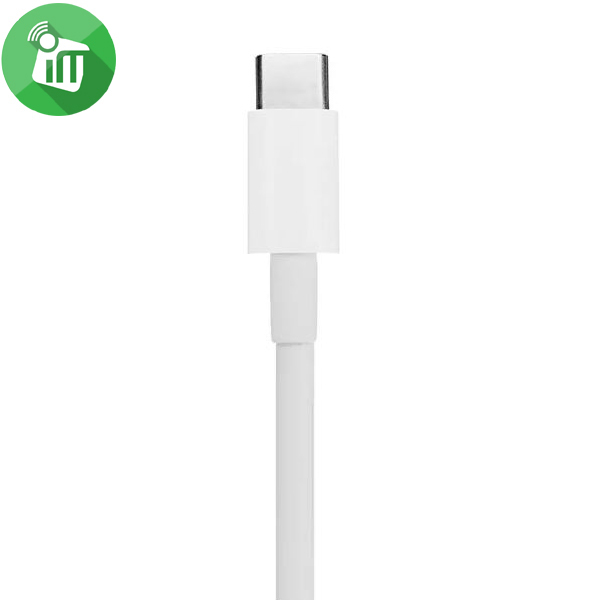 You can charge up to three types of devices, Type-C, Lightning and Micro USB in a single line. 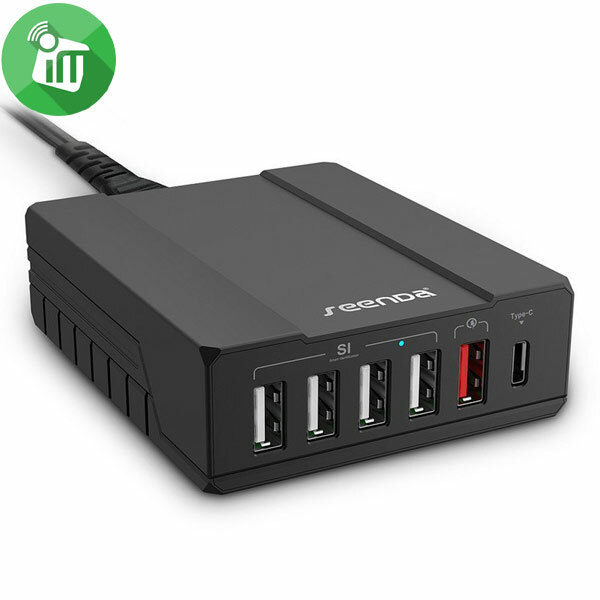 Power to charge your phone, Tablet and Power Bank.